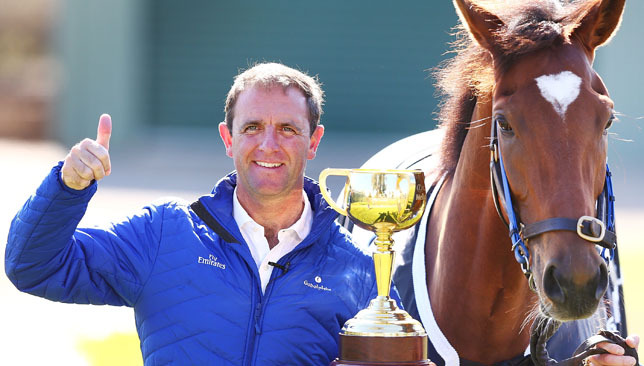 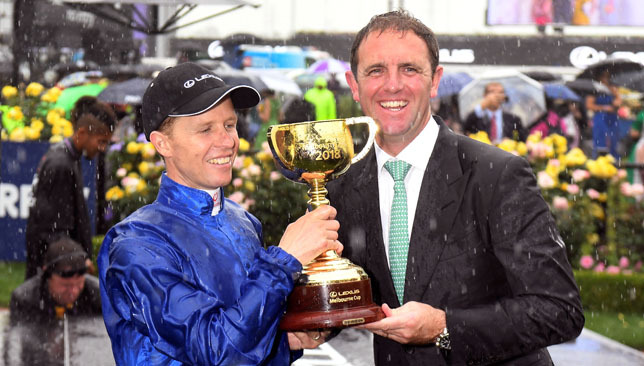 Godolphin trainer Charlie Appleby has been handed a major boost ahead of the 2019 season after confirming triple Group One winner Wild Illusion will stay in training. 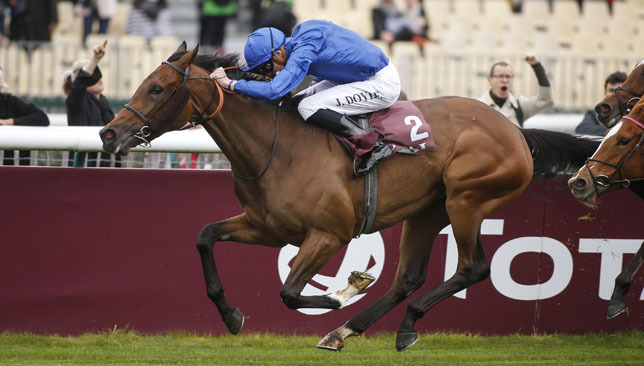 Landing the Marcel Boussac on her final start at two, the daughter of Dubawi finished fourth in the 1000 Guineas on her return ahead of filling the runner-up spot in both the Oaks at Epsom and Ribblesdale Stakes at Royal Ascot. 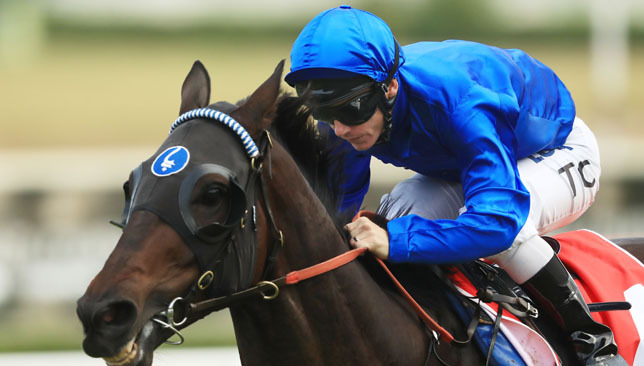 The decision to drop Wild Illusion back to a mile and a quarter proved a turning point following top-level victories the Nassau Stakes and Prix de l’Opera, before she signed off the year with second in the Breeders’ Cup Filly and Mare Turf at Churchill Downs earlier this month. 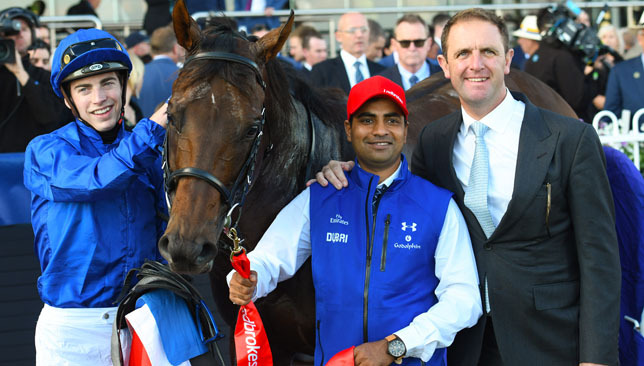 Appleby said: “Wild Illusion is staying in training next season and for sure it is nice to have these good older horses. 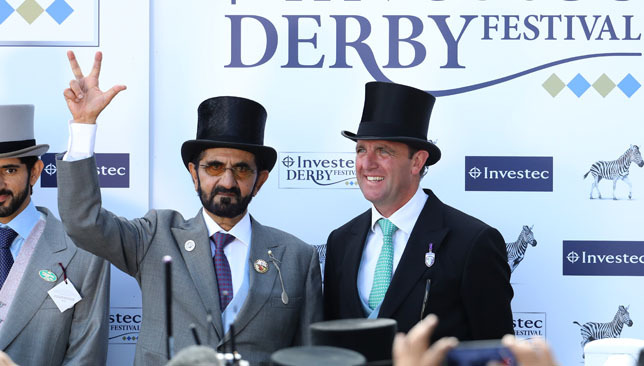 “We will see how she is in the spring and what progress she is making, and then look at what races we will take in. 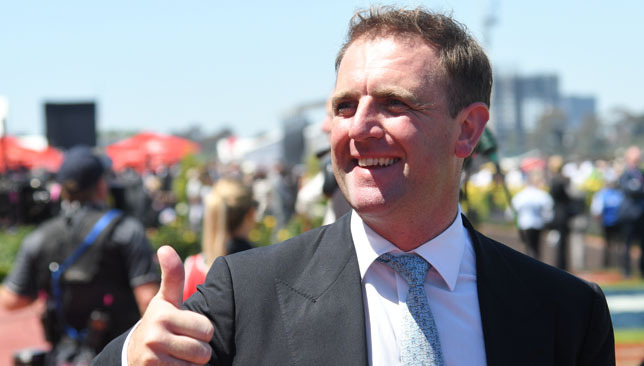 “She is good at a mile and a quarter and I don’t see any reason why we should take her out of that sphere, as she has proven herself at the highest level over that trip.